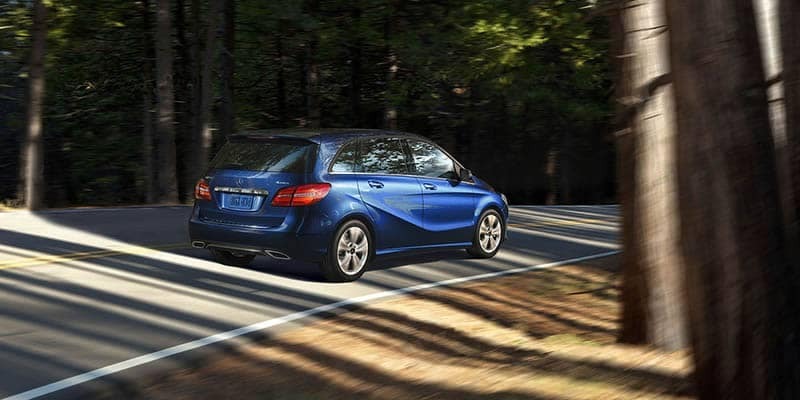 One area where the 2019 Mercedes-Benz B-Class and the 2018 Mercedes-Benz C-Class differ is in terms of performance. The C-Class comes with a range of engine options, while the B-Class has just one offering. Mercedes-Benz C-Class: An introductory 2.0L inline-four turbo engine makes 241 hp and 273 lb-ft of torque. Meanwhile, there are three performance-focused AMG® engine variants, the best of which is a handcrafted AMG® 4.0L V8 biturbo rated at 503 hp and 516 lb-ft of torque. Mercedes-Benz B-Class: A 2.0L inline-four turbo engine generates 208 hp and 258 lb-ft of torque. 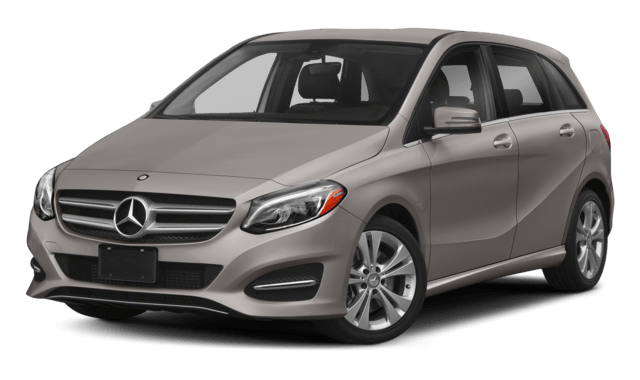 Another key difference between the 2019 Mercedes-Benz B-Class and the 2018 Mercedes-Benz C-Class is how much space they offer. 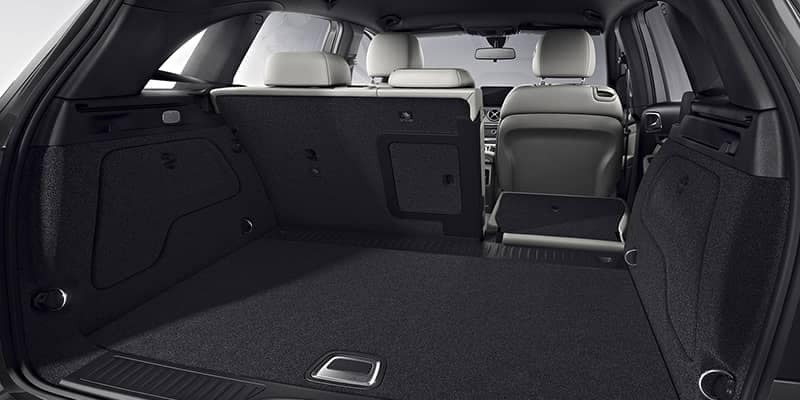 The B-Class is a hatchback, and cargo volume ranges from 488 litres when all seats are occupied to 1,547 litres when the seats are folded down. The C-Class comes in sedan, coupe, convertible, and wagon formats. The C-Class Sedan has a trunk that measures 480 litres for cargo, and the C-Class Wagon has cargo volume that ranges from 490 litres to 1,510 litres. 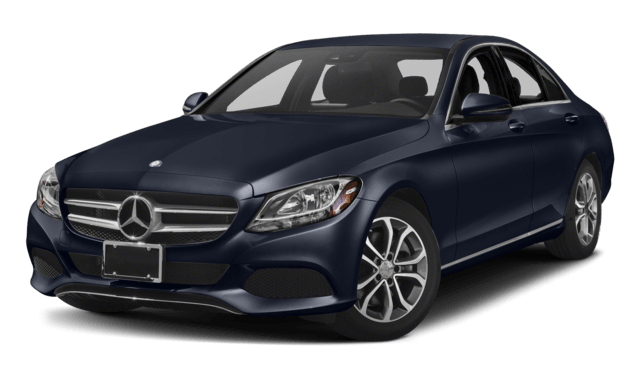 Read the reviews of the Mercedes-Benz C-Class, and then head to Mercedes-Benz Burlington to experience this model, as well as the 2019 Mercedes-Benz B-Class, for yourself. 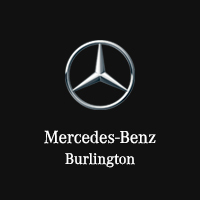 Dundas drivers will find the Mercedes-Benz B-Class and a used or new Mercedes-Benz C-Class on sale at our dealership!